I first encountered Sustrans when I was working for Stop Climate Chaos, and I was hugely impressed by the range of work they do. 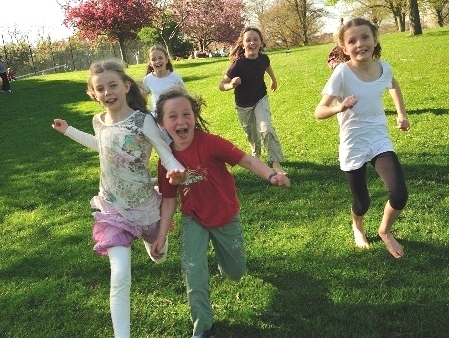 I’m delighted to now be able to support their Free Range Kids campaign, which calls for measures to be taken to allow kids to play outside and move around their local area more safely, freely and independently. Specifically, they’re asking for the law to be changed to make 20 miles per hour the maximum speed limit in residential areas across the UK and for further investment in walking and cycling routes, particularly to school.